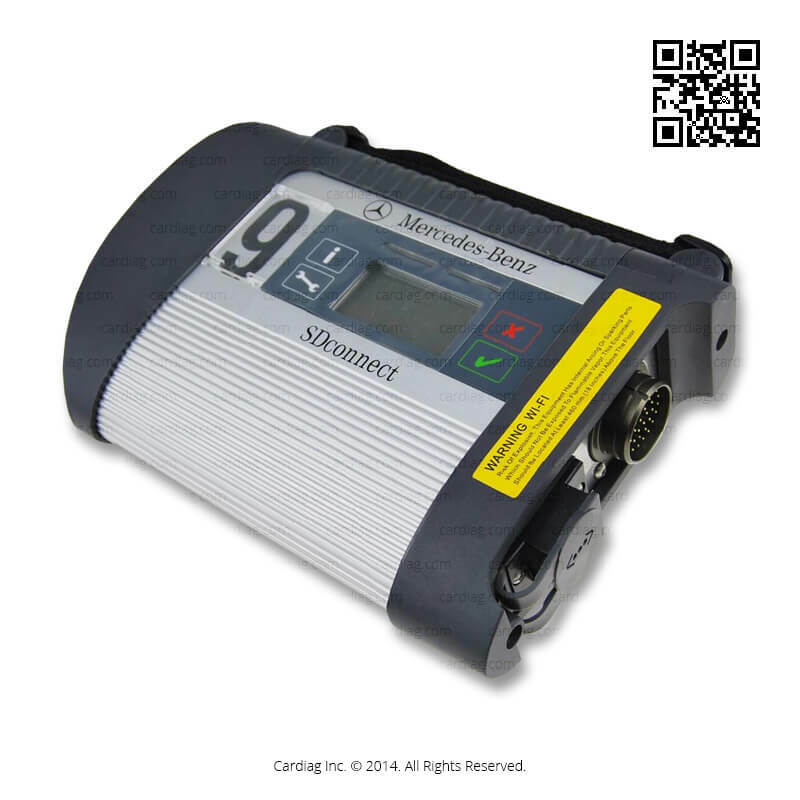 Mercedes-Benz SDConnect 4 Diagnostic Kit is the most completed Mercedes-Benz diagnostic solution on the market. You can access all possible diagnostic, programming, calibration and other available functions. 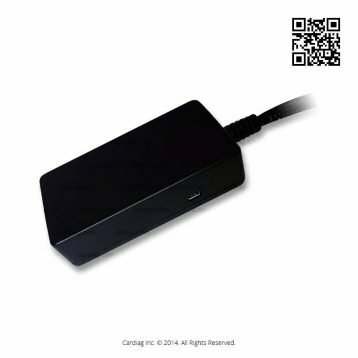 Widest compatibility range and developer level access. Mercedes-Benz SDConnect 4 Diagnostic Kit represents a complete diagnostic solution for Mercedes-Benz vehicles and engines. Latest Mercedes-Benz diagnostic interface SDConnect 4 equipped with the latest Mercedes-Benz diagnostic software kit allows you to access all possible functions and do more. This Mercedes-Benz SDConnect 4 Diagnostic Kit includes Xentry Diagnostics OpenShell (XDOS) with Diagnostic Assistance System (DAS). 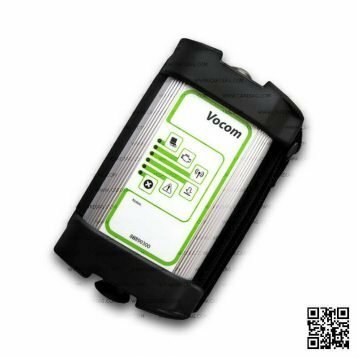 This software allows you to access all diagnostic, programming, configuration, initialization functions, fault diagnosis and guided diagnostic tests. 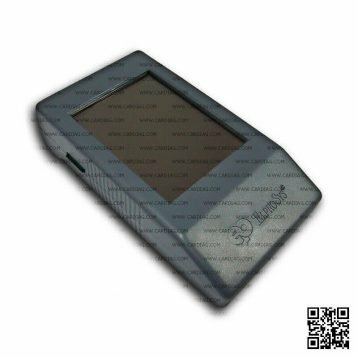 Moreover, it allows you to make electronic control module (ECM) reprogramming and calibration. Mercedes-Benz SDConnect 4 Diagnostic Kit also includes developer extension for Diagnostic Assistance System (DAS) for extended manipulation with the configuration, data, and software of the Mercedes-Benz electronic control modules (ECM). 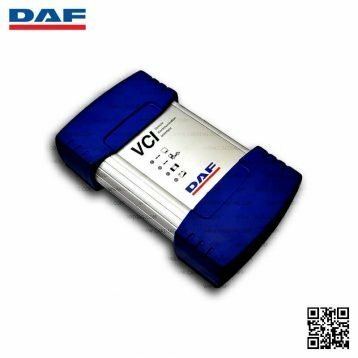 Developer extension for Diagnostic Assistance System (DAS) used at Mercedes-Benz factories for electronic module testing and development. Mercedes-Benz Workshop Information System (WIS) included in this kit provides critical technical data like diagnosis procedures, all workshop manuals, vehicle disassembly and assembly step-by-step instructions, wiring diagrams, detailed technical information and repair instructions. Mercedes-Benz Electronic Parts Catalogue (EPC) provides information about all spare parts for Mercedes-Benz vehicles manufactured after the 1946 year. And finally, the Mercedes-Benz ASRA (Arbeitstexte, Standardtexte, Richtzeiten and Arbeitswerte) provides standard information about repair operating time, work units, rates and more. 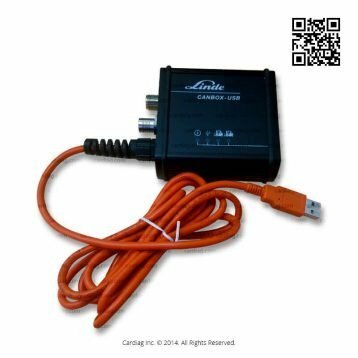 Mercedes-Benz SDConnect 4 Diagnostic Kit was last modified: June 26th, 2017 by Cardiag Inc.